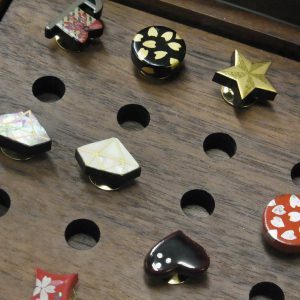 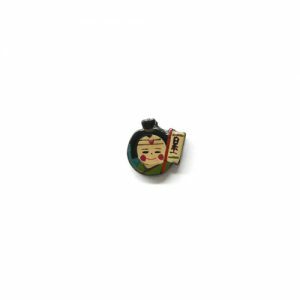 View cart “Hinamatsuri Hishimochi – Maki-e Pin” has been added to your cart. 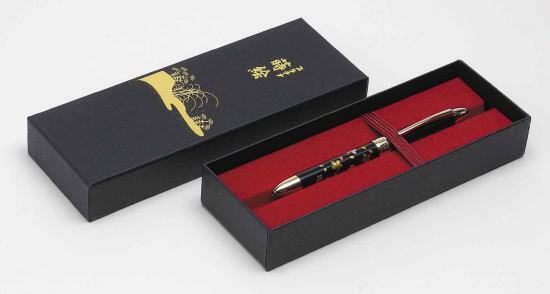 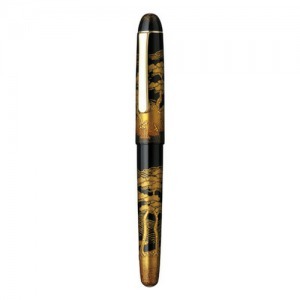 This great Platinum 3 ways pen/pencil was made using the maki-e method which involves building up design patterns above the surface through a mixture of metal powder, lacquer, and charcoal or clay dust. 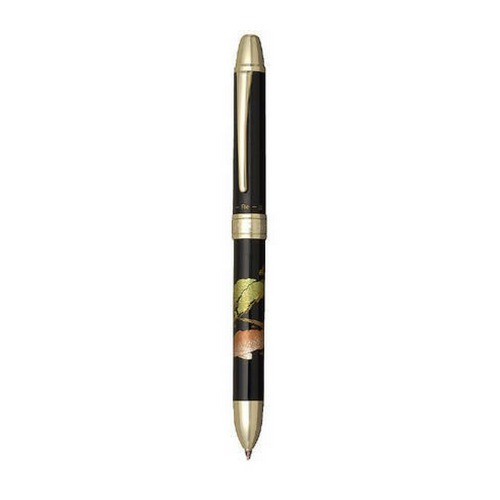 This 3 ways pen feature a Mechanical pencil, black and red ink ball point pen, enabled by a rotation mechanism. 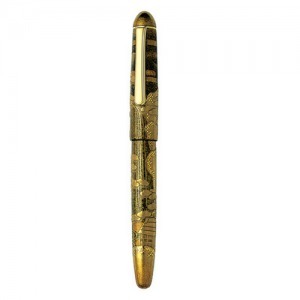 The pen use a high quality ink that does not blur after writing, giving it a vivid color and a smooth writing. 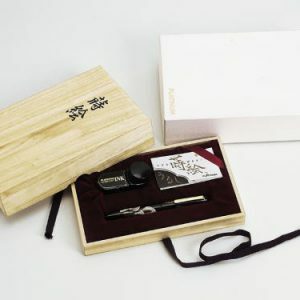 It use BSP-100s ink refill. 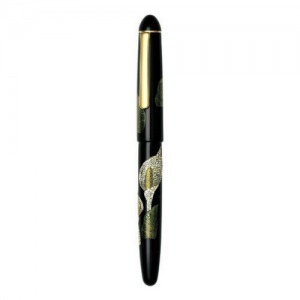 The mechanical pencil use 0.5mm tips. 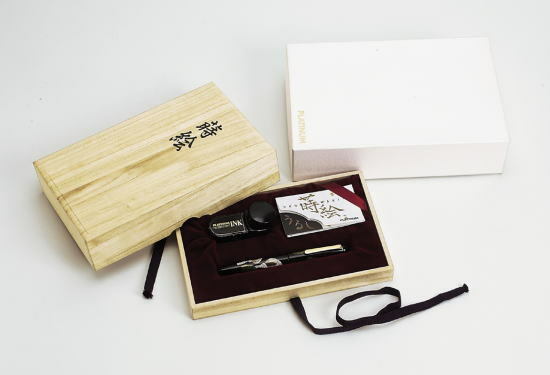 It comes in a elegant traditional japanese box.